Republic of Uganda Initiated a Plan of Smart city Management by automating the entire process carried out by the Government. Jeganee Technologies Simplified this process by Integrating Various Government Organization digitally. We Modernized the Day-to-day activities by digitalizing the process. Jeganee Technologies Integrated Ministry of Education, Ministry of Finance, Planning and Economic Development, Ministry of Energy and Ministry of Health. 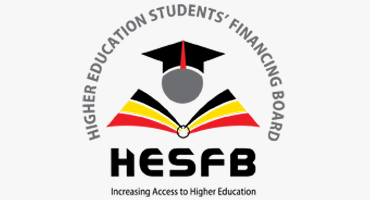 The Higher Education Students’ Financing Board (HESFB) is a body Corporate established by an Act of Parliament, number 2 of 2014, to provide both Loans and Scholarships to Ugandan Students to pursue higher Education. To increase equitable access to higher education in Uganda. To support highly qualified students who may not afford higher education. To ensure regional balance in higher education services in Uganda. 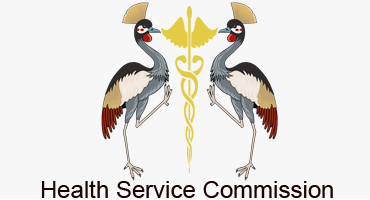 Automation of Uganda Health Service Commission was implemented by integrating various institutions functioning under Health Service. Jeganee Technologies developed a Portal where all Requests, Approval, and Notification to users and where done in a single platform. NPIS is the software which is developed for 'The Ministry of Energy and Mineral Development (MEMD) of Uganda Government. 'NPIS' is aimed to regulate the framework for Downstream Petroleum. This helps the MEMD in developing the petroleum activities and to provide the prompt information to the stakeholders. 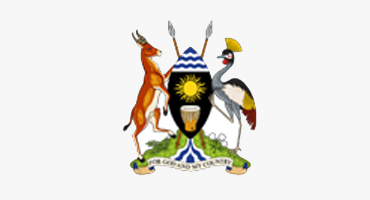 The Government of Uganda through The ministry of energy and Mineral Development (MEMD) allocated funds to implement the National Petroleum Information Management System (NPIS) in 2013/14 Financial Year.